During a recent skim through some international mobile marketing news headlines, I noticed a press announcement from the parent company of America’s second-biggest pharmacy chain, Walgreens. Apparently, in-store and online chemist customers now have the ability to redeem mobile coupons. I thought surely this has to be some small tweak to the current mobile marketing offering of this massive 370 000 employee business as they cannot be that far behind in the game? I had recently played around with the mobile coupon offering of one of South Africa’s major retailers and I recalled, looking at the Walgreens press release, how impressed I had been. We really have some outstanding retail organisations in this country that simply get mobile marketing, and mobile coupons in particular. Of course, a major reason why South African retailers understand the power of a potential 55 million population accessing mobile discounts is because they have great mobile marketing advice from specialist advisors like InTarget. Shoprite Checkers, for example, launched Eezicoupons mobile coupons as far back as four years ago, in the process becoming the first SA retailer to enable consumers to get instant shopping discounts on their cellphones. InTarget’s experience is that a huge number of consumers admit that they actively search for mobile coupon rewards on their phones before making purchase decisions. That’s significant. 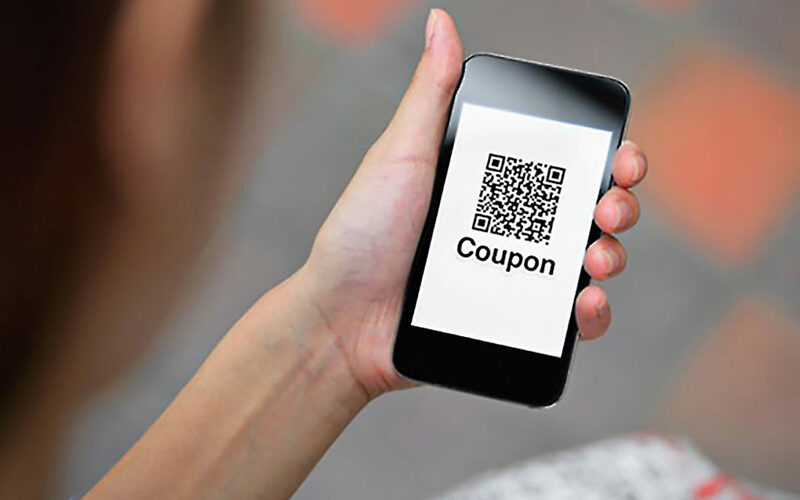 In conclusion, coupons are not the sexiest of mobile marketing tools but they have come a long way from mom cutting up pages of the things over the kitchen table. Their appeal to consumers will only increase as our sluggish economy keeps shedding jobs. They definitely are worth taking another look at with your chosen mobile marketing provider.